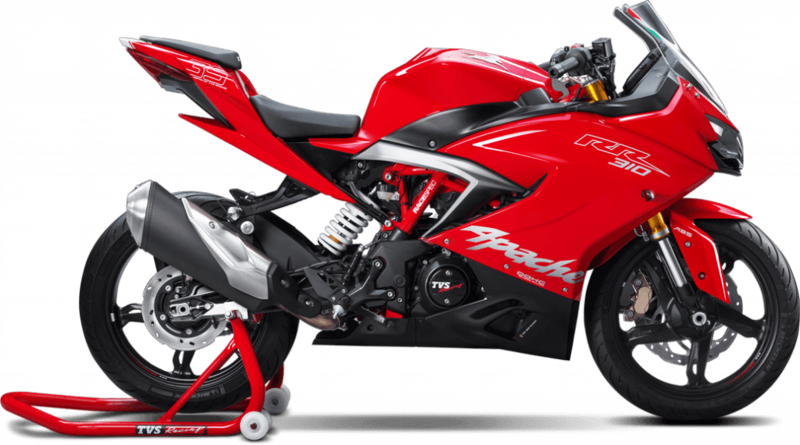 TVS Motor launched the much-awaited Apache RR 310 @ INR 2.15 Lakh. 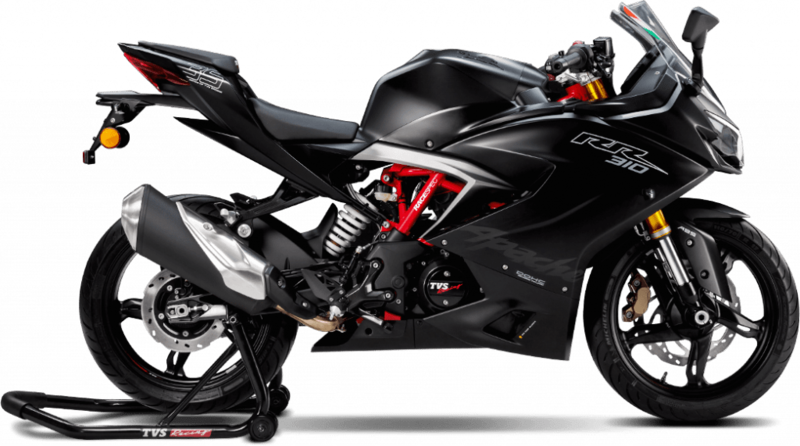 After the recent hike of INR 8000, RR 310 is now priced @ INR 2.23 lakh (Ex-showroom Delhi). 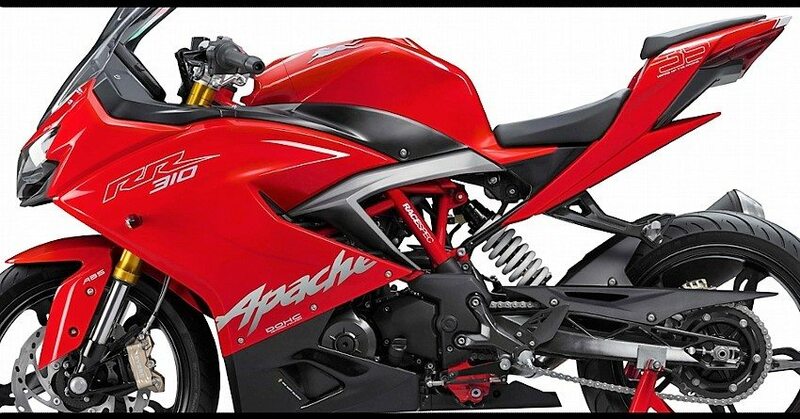 At present, the sport bike is available at 63 exclusive dealers across India. HARE KRISHNA DEALERS (I) PVT. LTD.
INDIA MOTOR (KANPUR) PVT. 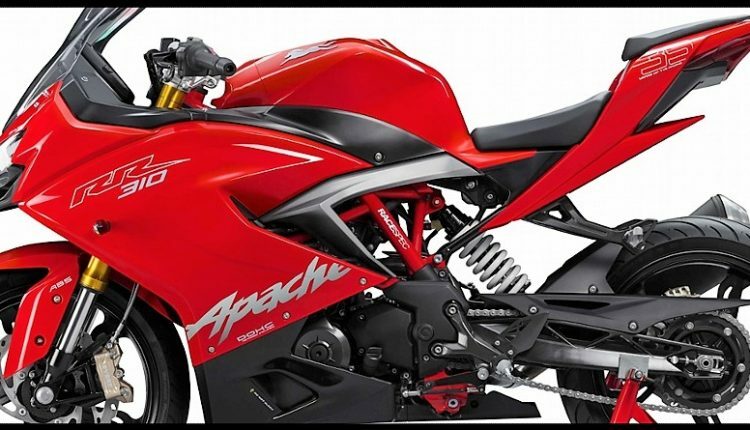 LTD.
ADITYA NARAIN MOTORCYCLES PVT. LTD.